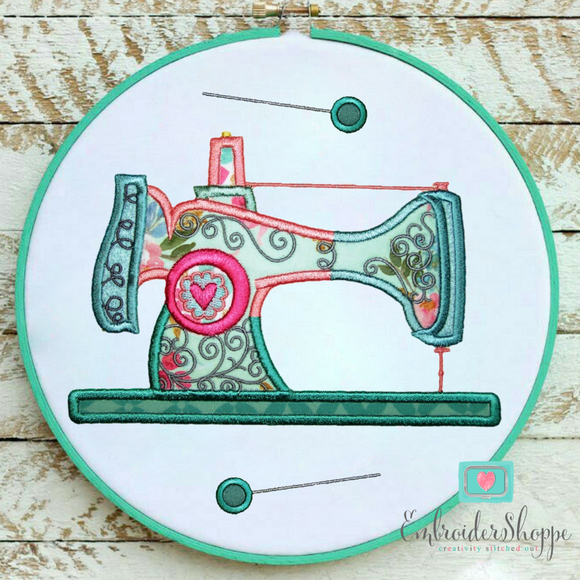 What a Beautiful Applique set !! 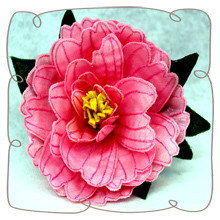 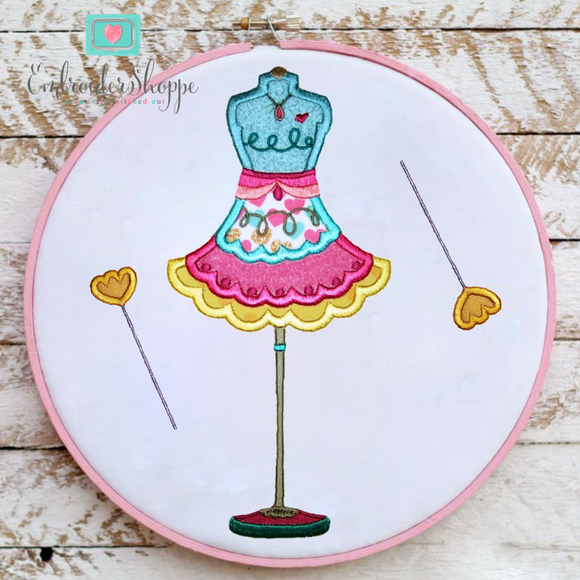 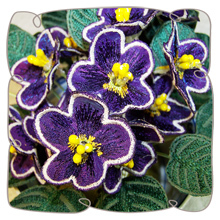 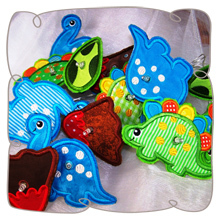 You will receive 20 Applique designs in this set. 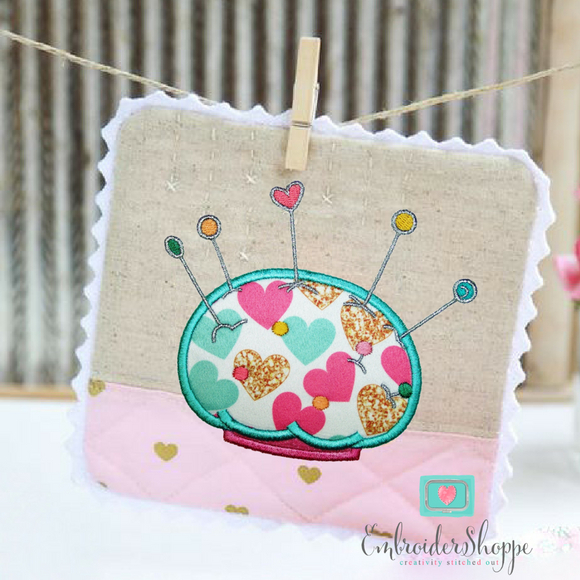 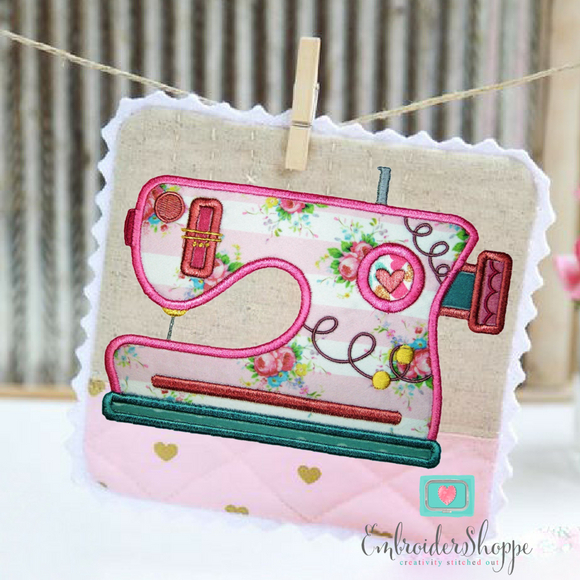 You can make the most beutiful projects showing your love for your favourite hobby. 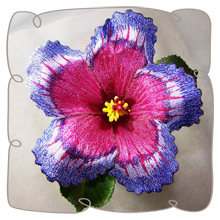 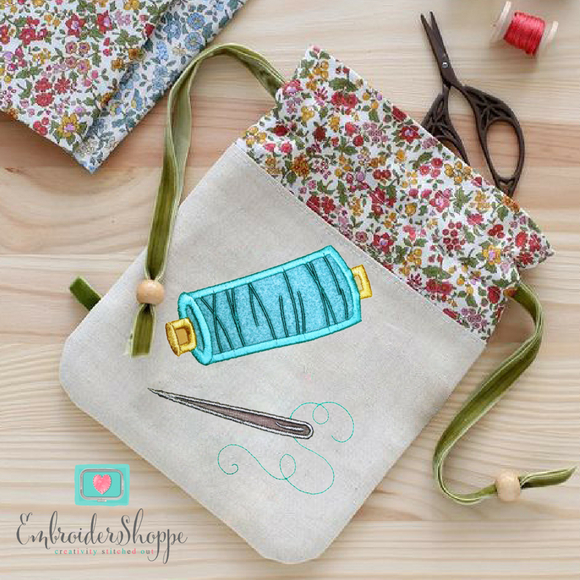 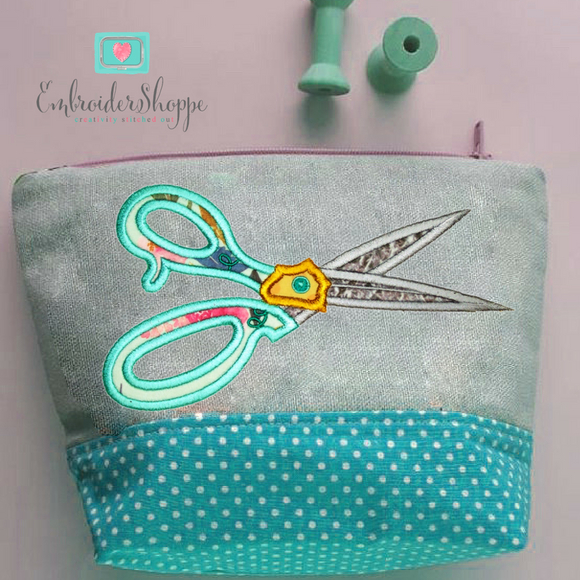 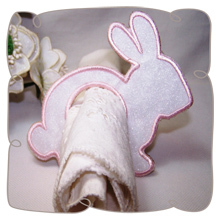 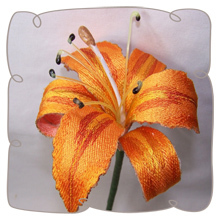 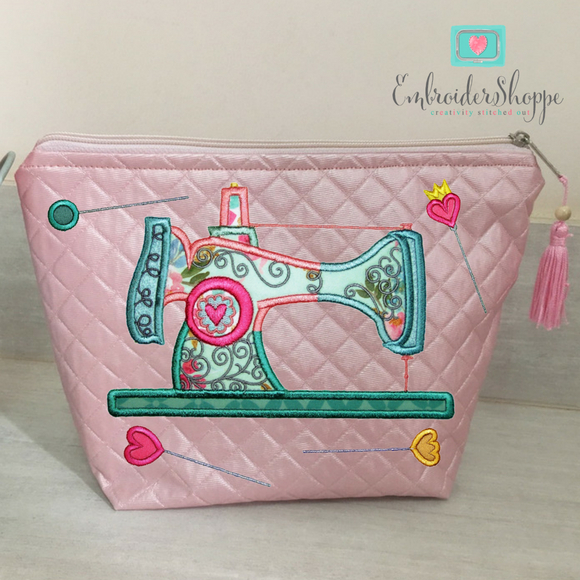 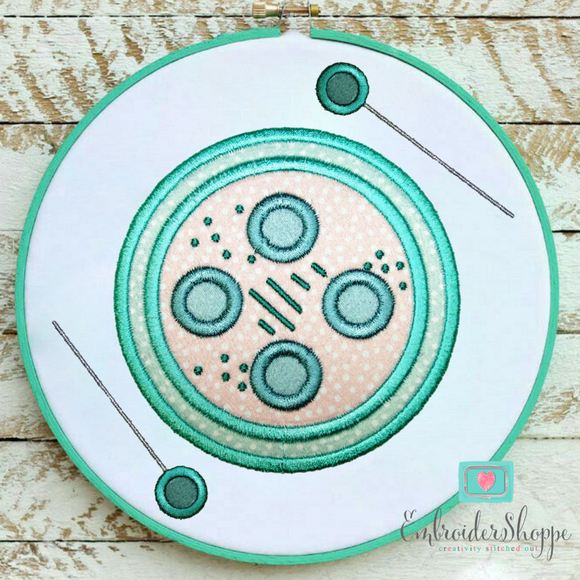 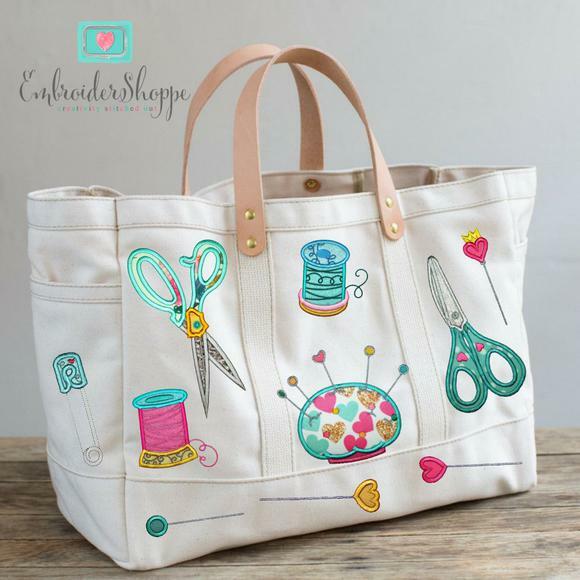 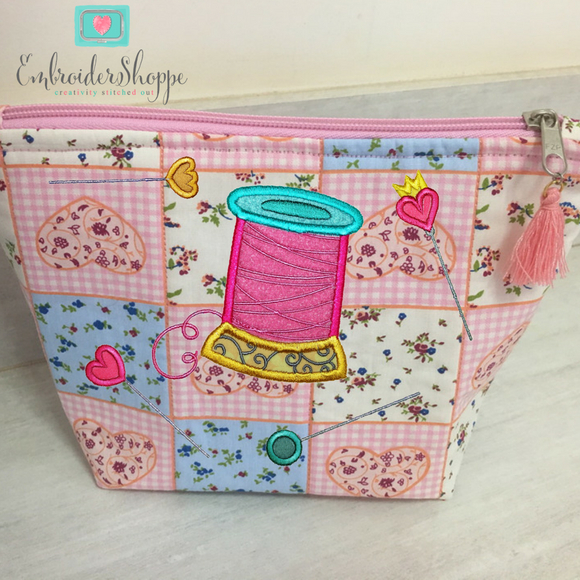 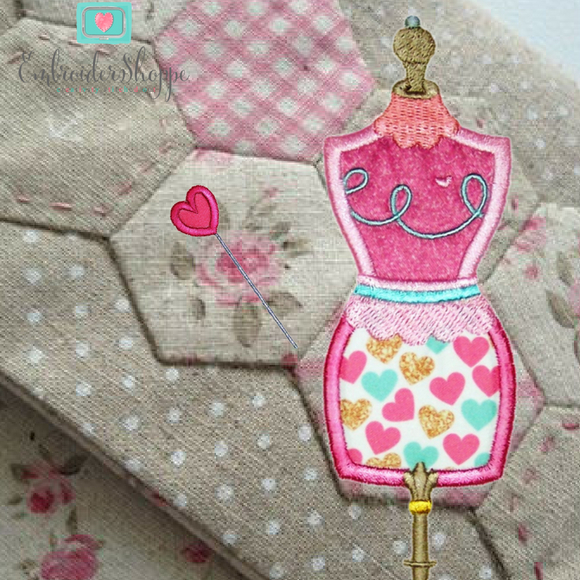 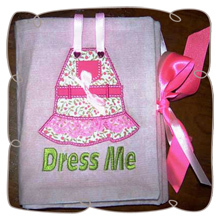 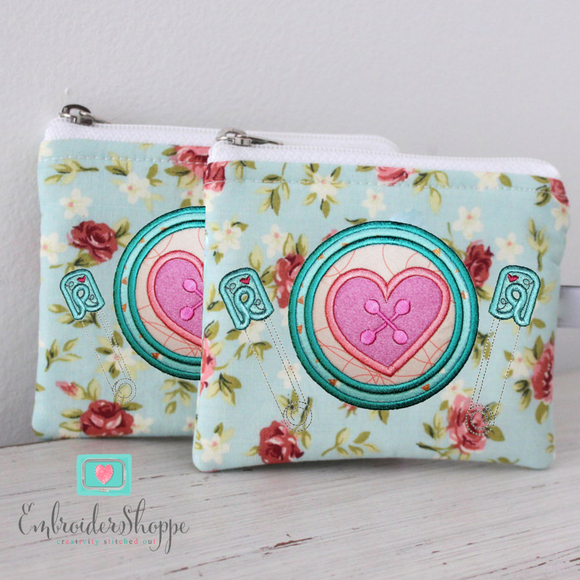 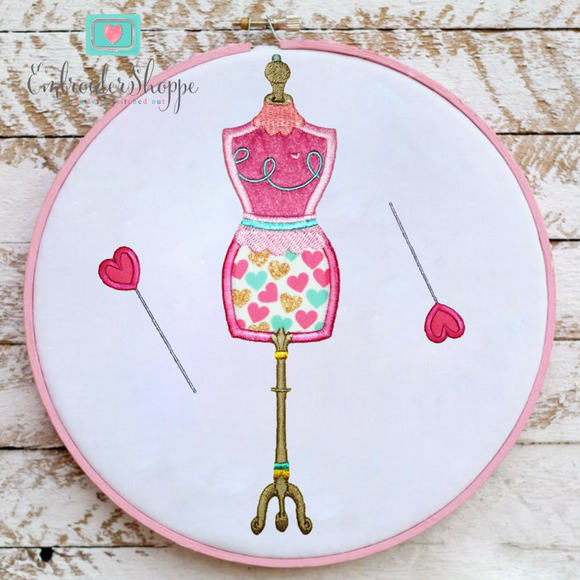 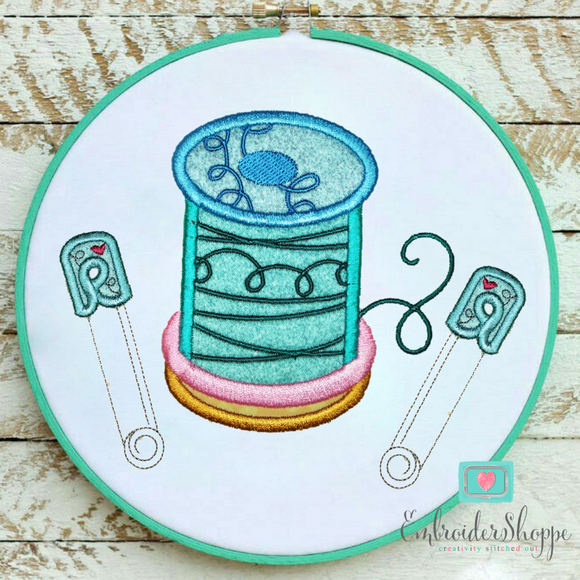 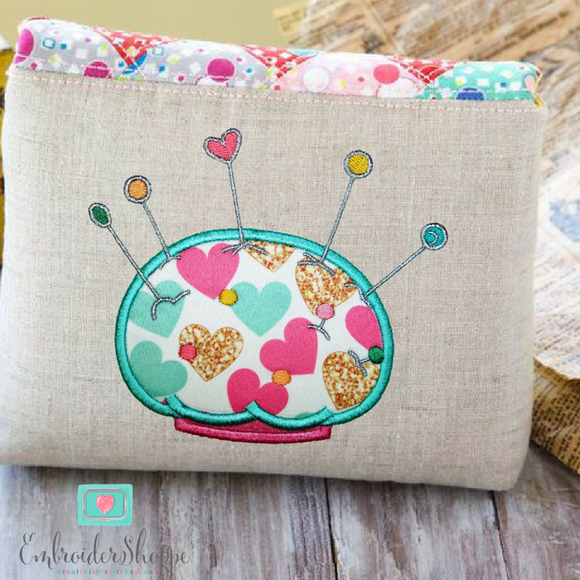 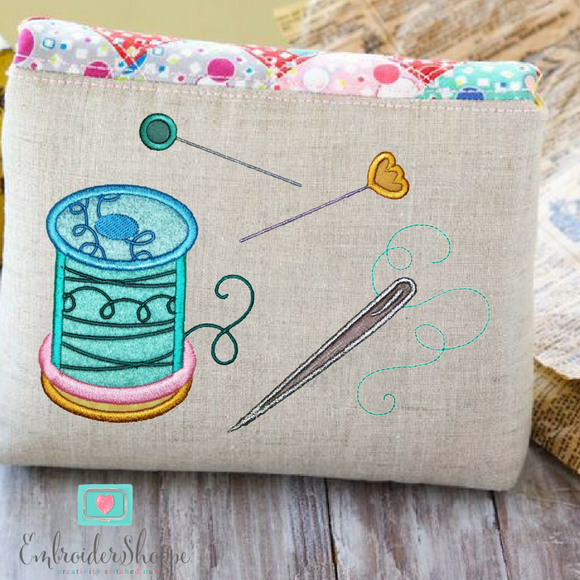 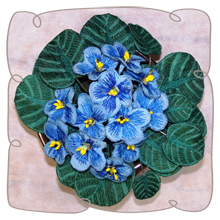 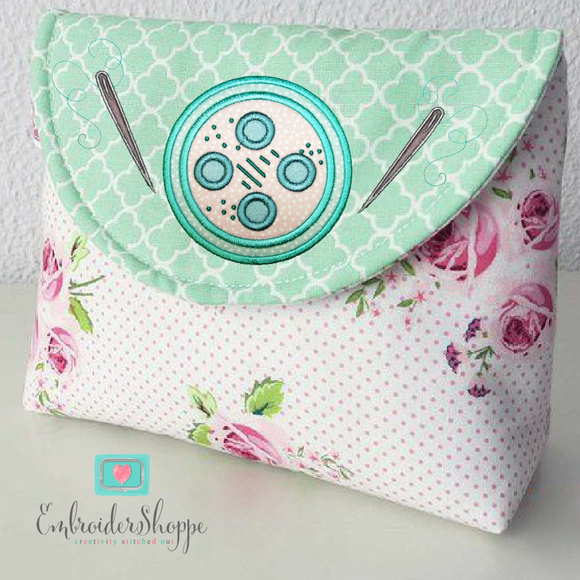 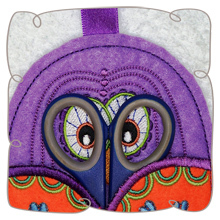 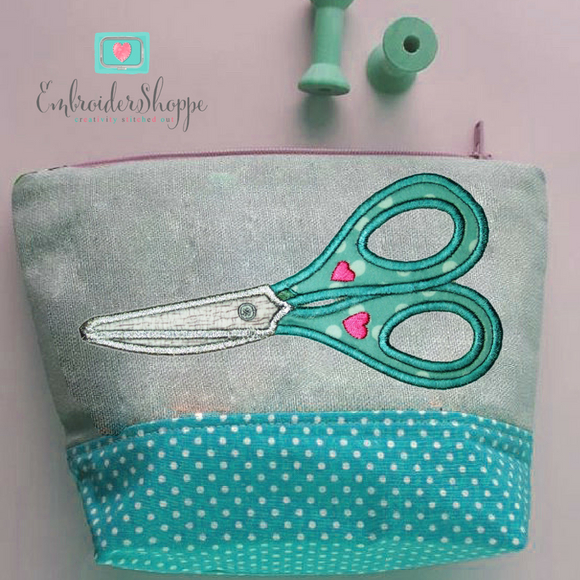 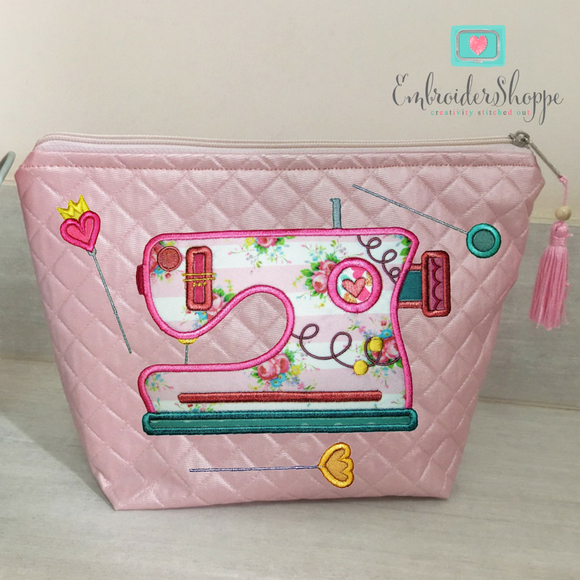 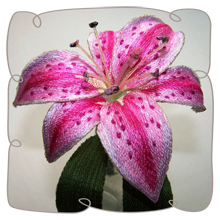 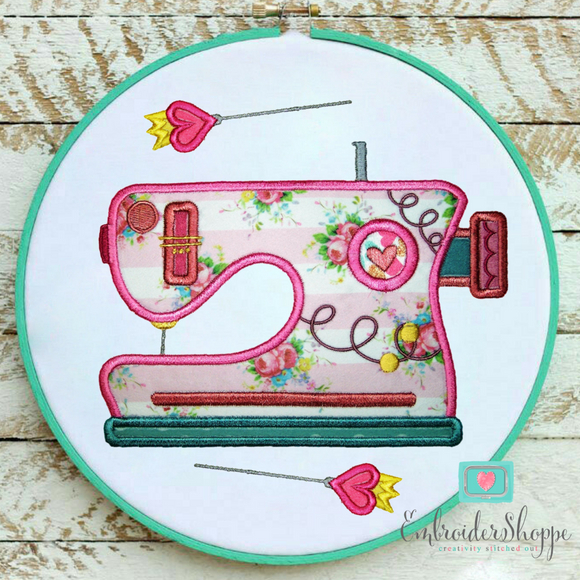 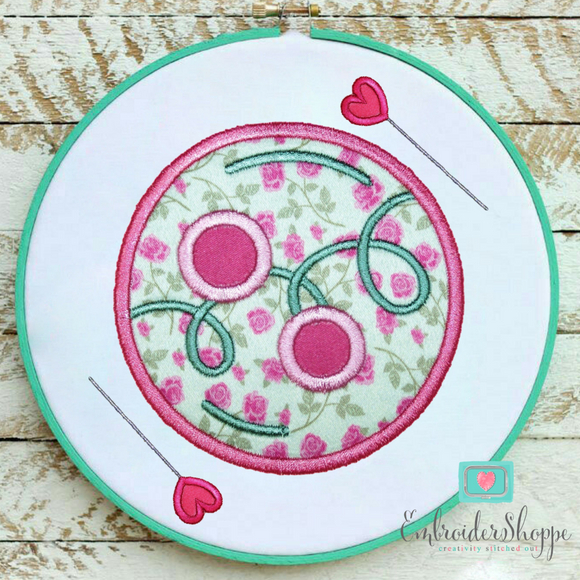 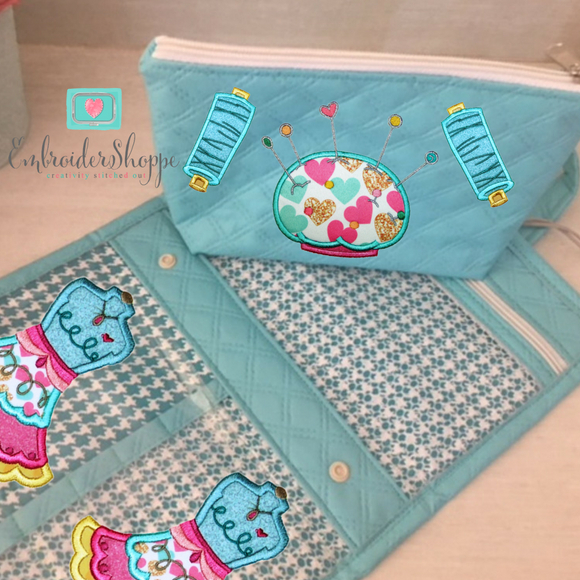 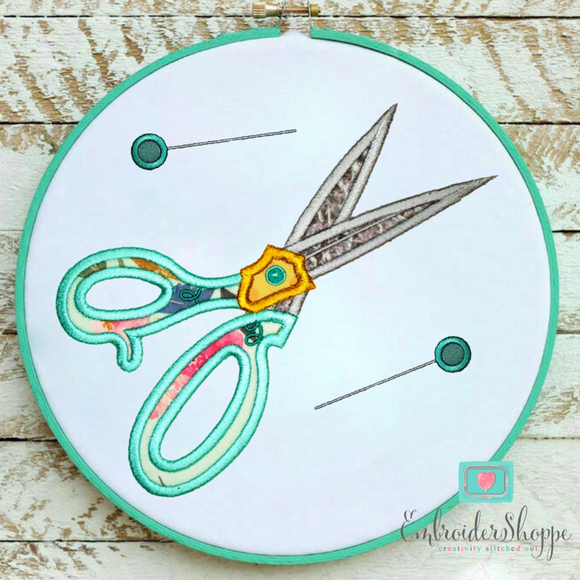 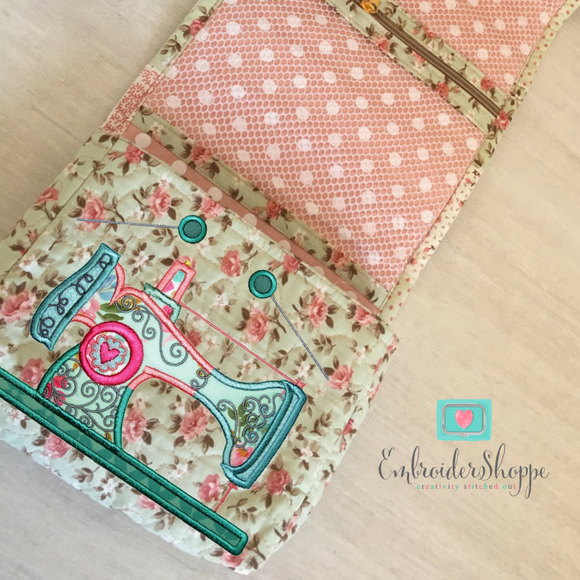 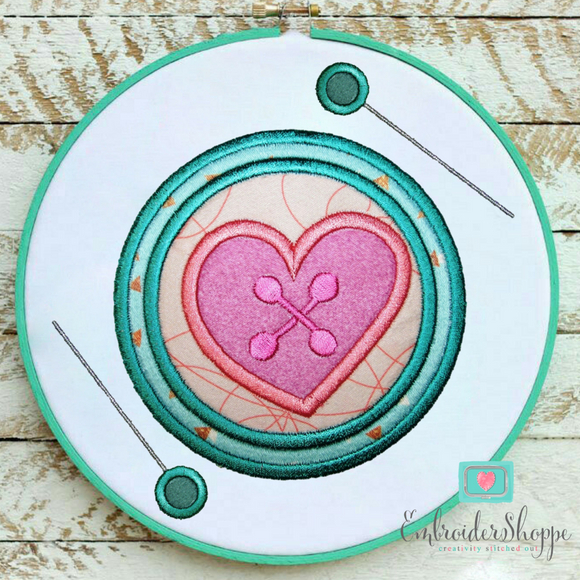 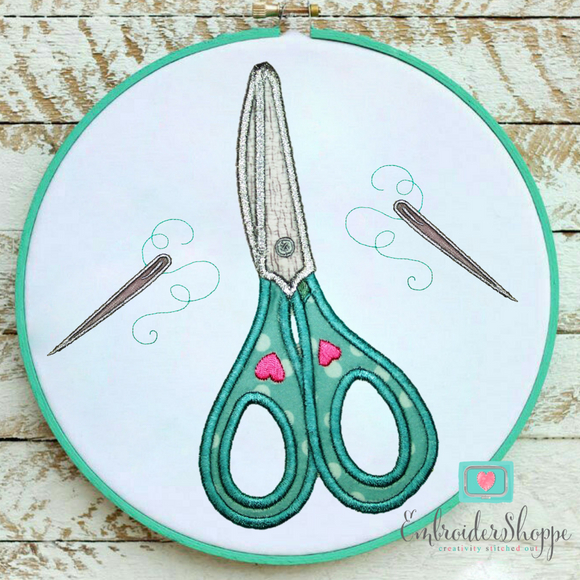 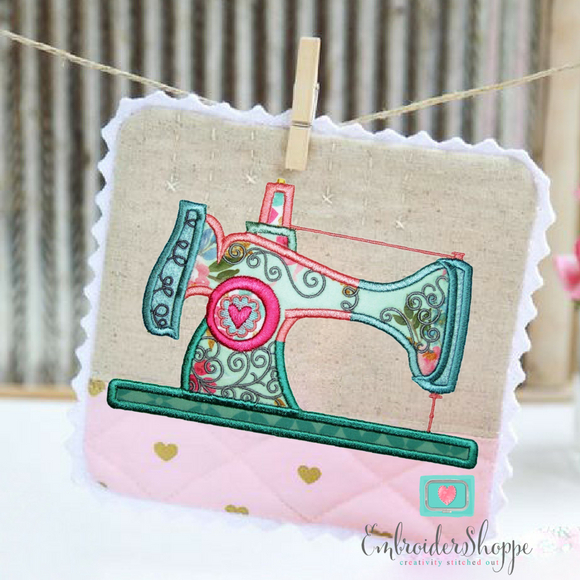 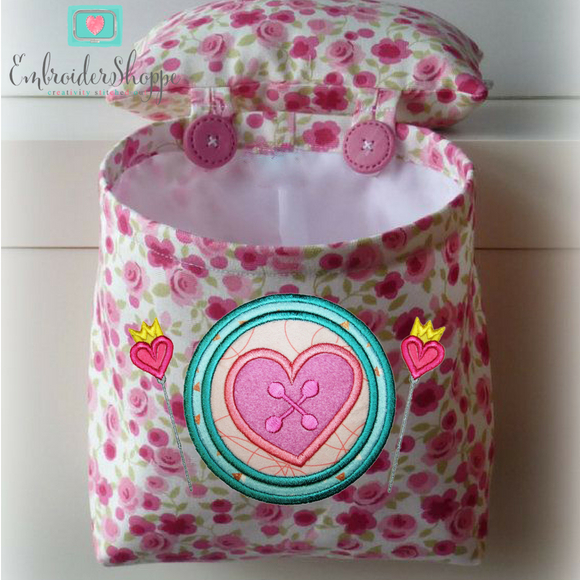 SEWING gifts will look lovely with these applique designs.